Published by Simon & Schuster, 12th September 2013. 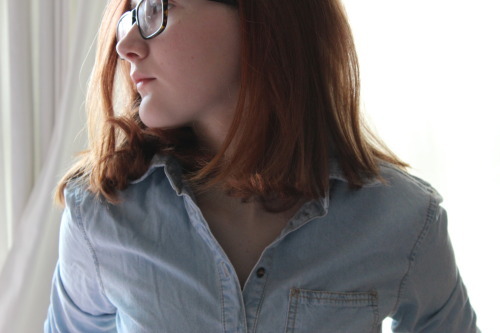 Goodreads Synopsis: Bound together by the devastating consequences of a terrorist attack on a London market, teenagers Charlotte (Charlie) and Nat appear at first to have much in common. But, as Charlie gets closer to Nat and his family, she begins to wonder if perhaps he knows more about the attack than he has let on. Split Second is an action-packed thriller that shifts between the perspectives of its two main characters as their courage and their loyalties are tested to the limit. My Review (TINY spoiler in the third paragraph! Apart form that, spoiler free (: ): OH. I was not expecting to be that blown away by this. Whoa. I’ve been delaying writing this review because it’s actually kind of hard to put it all into words, because… whoa. Split Second is set in a grim but possible future of the UK: A country torn to shreds by the lack of money, and terrorist gangs bent on pushing foreign people out of the country are raging. I was so excited to read about this, though I started Split Second around the same time as BOMBMAKER by Claire McFall, a book set in almost identical conditions. I guess after realising it was really similar, I was a little scared I’d keep comparing the two books. Ditto to Noughts and Crosses by Malorie Blackman, also around racist gangs, but the book turned out to be entirely unique and something really memorable. I think my only big problem with the book was Charlie… I didn’t like the way that she was so snappy and quick-tempered for the most of the book. I didn’t enjoy the beginning as much as I wanted to because I couldn’t get used to her at first! Nat, on the other hand, I instantly loved- he was really realistic and three dimensional (though, Charlie was, too!). Their romance was really interesting and complex, because they both find themselves growing close to each other whilst at the heart of something really dangerous. 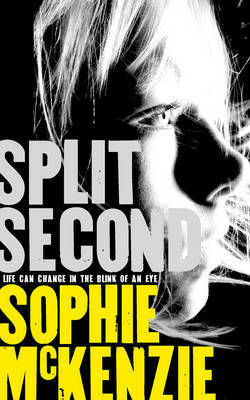 Split Second is full of thrilling plot twists and surprises, there’s literally no way to figure out the end result! Charli and I were tweeting each other about it all the way through reading. We thought we’d figured it out…. and then BAM. Massive twists threw the book upside down and left the book completely unpredictable. Split Second is definitely for people who love to keep guessing! I purchased a copy of Split Second (SIGNED!! ;D *FANGIRLYSCREAMS*) at a local bookstore. This entry was posted in Uncategorized and tagged crime, dystopia, mystery, romance, thriller on January 29, 2014 by keithbwalters. No problem, I’m glad you liked the review- hope you enjoyed Split Second! Thank you *so* much 😀 That sounds really good!